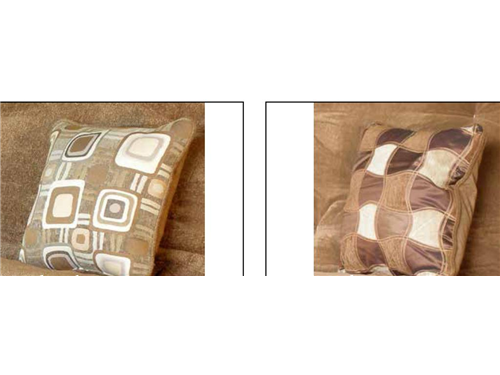 Chenille Decorative Pillows - 18" x 18". Available in 2 patterns (Woodstock or Mocha). Can supply breakdown of patterns upon request.